We hope your pet never needs to see us in an emergency, but should the worse happen we are here for you 24/7, 365 days a year. In fact, most vets will offer an emergency service for your pet – injuries and illnesses aren’t restricted to opening hours. But not all vets are the same…and not all vets will offer the same standard of emergency care as Lymm Veterinary Surgery. Provide emergency care at one of our two 24 hour practices, situated a short drive away in Warrington and Northwich. 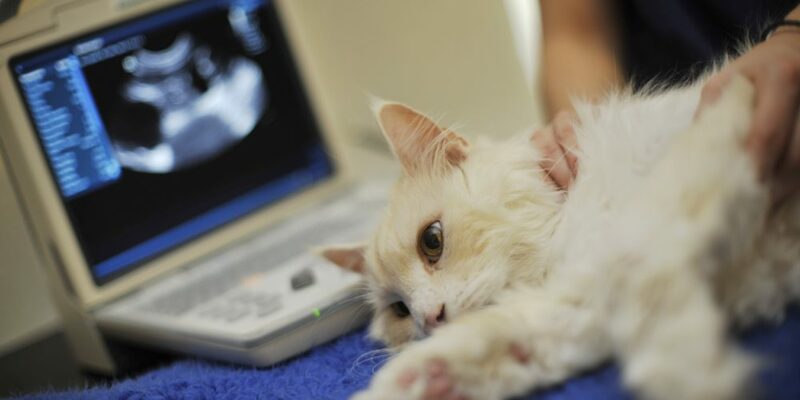 Both centres have instant access to your pet’s medical history – no unnecessary delays, no added stress. If you need us when we are shut just call our usual telephone number 01925 752721. Your call will be answered by one of our night telephonists who connect you with one of our night team.